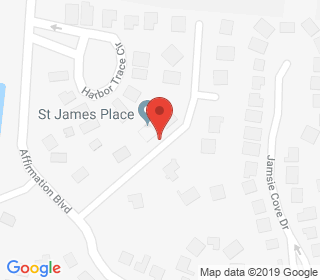 St. James Place is located on beautiful James Island southeast of Charleston. Each building contains four units of housing so that privacy is maximized. 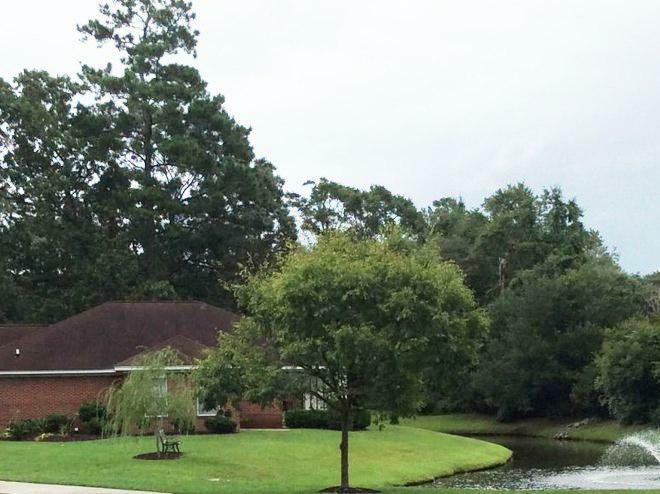 The location is quiet and secluded while being within a half mile of shopping and within 2 miles of the beach.